Okay so what do you get if you are in print?? Here is the info.. 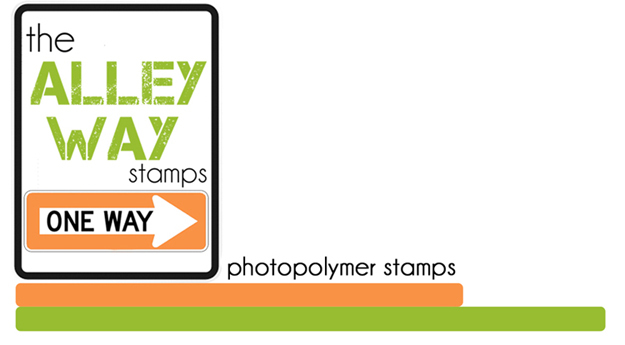 The Alley Way Stamps MUST be in the description/supply list. So depending on what you have created, the incentive is different. The Alley Way Stamps will have the determining factor. 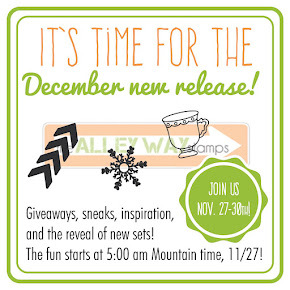 15.00 gift card -The Alley Way Stamps is the main focus on the project. We reserve the right to change our incentive program at anytime. 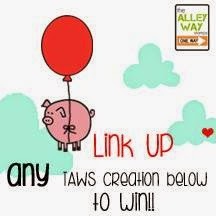 If you happen to have an extra copy of your creations using The Alley Way Stamps in print email us! If you are the first one to email and send us a copy of the magazine, you get an extra 5.00 incentive credit. Remember you have to be the first one who has emailed us and you have to get a reply back from us letting you know that you are. 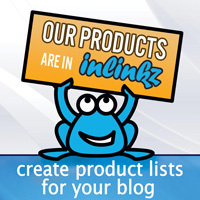 As soon as we receive your extra magazine you will have credit! :) Make sure to include a little note with your name and email address so we know who it belongs too. We like to keep a copy for ourselves and see your amazing creations up close and personal. We can't wait to see you in print!